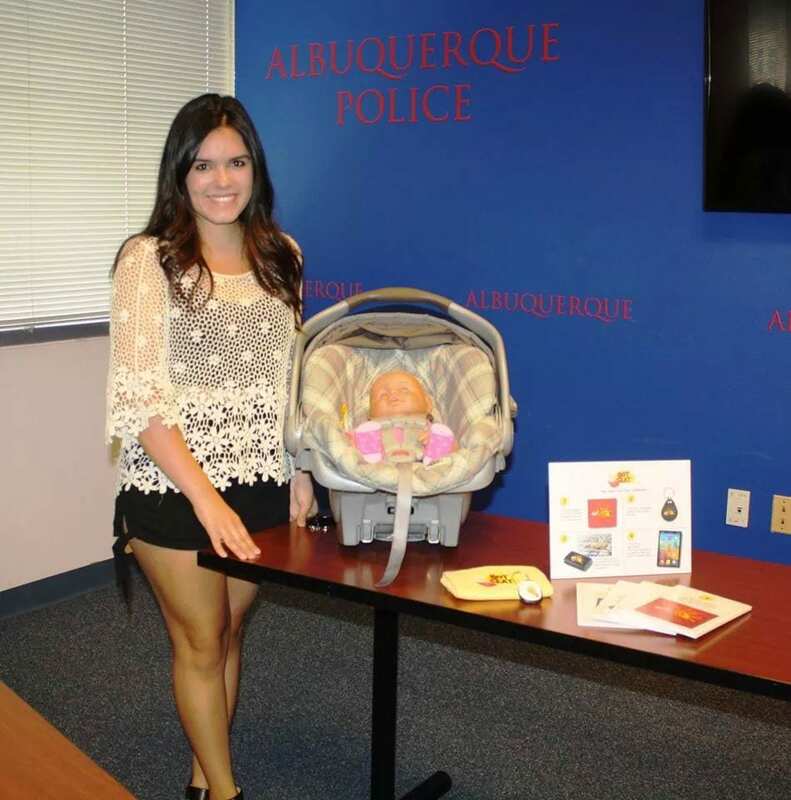 According to an article at the Washington Post, a girl named Alissa Chaves invented a tool to let parents know when a child has been left in a car seat! With the rash of stories making the news lately in regards to kids dying from heat in cars, this couldn’t come at a better time. Being a parent myself, I struggle with the thought of someone being able to forget their child in the car. I also know how terrible ‘auto pilot’ can be when driving, especially if you are doing something outside your normal daily schedule. The thought of leaving my kids in the car and forgetting about them, is terrifying. It seems that Alissa used a door alarm and some type of ‘area sensor’ to communicate with some type of key chain that the parents has. The sensor will go off if the parent is more than 40 feet away! It seems even a phone app is being linked to this. These are amazing ideas! This could lead to other uses! Check out the story. Here is a picture from the Washington Post’s website.